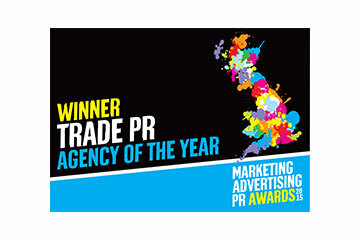 "Our attention-grabbing trade campaigns boost profits for clients - and win awards"
Our advertising creatives are industry-leading and our strategic approach to media buying really gets our clients noticed. Our trade advertising breaks creative boundaries in both media buying and design and has included the first 3D ad, first die-cut front cover, first reversible front cover plus the first compressed version of the Grocer. 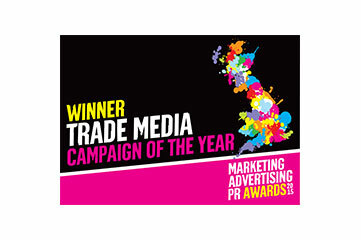 That’s why we’ve won Trade Media Campaign of the Year for three consecutive years at the Grocer Marketing Advertising & PR Awards. And we know that our impactful advertising creative really gets our clients noticed. After we launched the first ever compressed issue of the Grocer, Sainsbury’s tweeted “Love the Compressed version of the Grocer… Fits in your coat pocket and contains all its usual tasty goodness,” whilst the Morrison’s Chief Executive emailed the Grocer stating “Love the 'compressed' edition, very cool.” And a recent advert for Lynx was so successful it drove 33% of all retail sales.